Dolphin Pools is Perth’s first choice for concrete swimming pool construction. We’ve been building custom concrete pools in Perth for over 42 years. 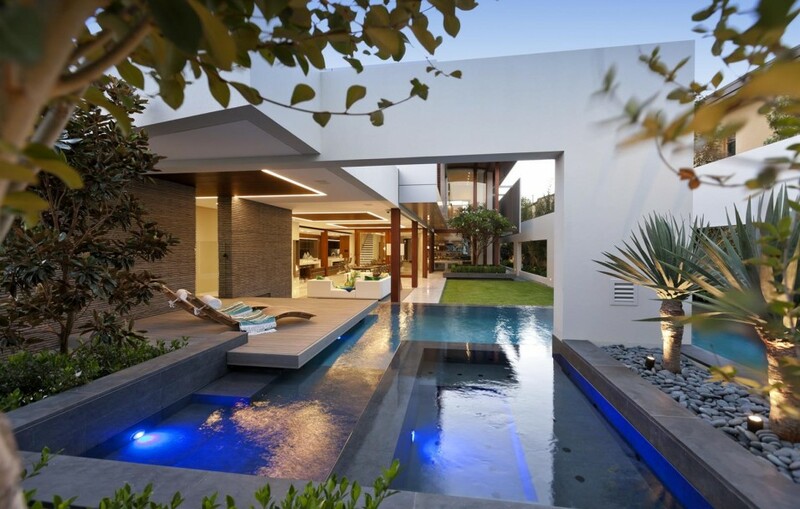 Our team of consultants, designers, liaison officers, and construction and service personnel are considered some of the most experienced swimming pool professionals in the WA and all strive to ensure every swimming pool that we build meets the exact requirements of our clients. Never compromising quality for cost, each pool from a small plunge pool that is going to utilise the space that you have or a large resort style pool for the ultimate luxury retreat, are designed and construction with the same amount of attention to detail and commitment to the client to help them achieve their dream of owning a wonderful addition to the new or existing home. Aside from being more aesthetically pleasing in the overall appearance than our competitors in the vinyl lined and fibre glass pool industries, building a concrete pool allows you the freedom to design whatever your heart desires and budget allows. From the pool shape to the size and depth, to whether you would like to have a spa added on or just a spa seat included, your imagination is the key. We have constructed pools that have been on the 1st floor of homes, homes that have been built 6metres above the ground. We have hand dug swimming pools when access is restricted. You can even if building a new home install the swimming pool first to use as a footing for the house wall.